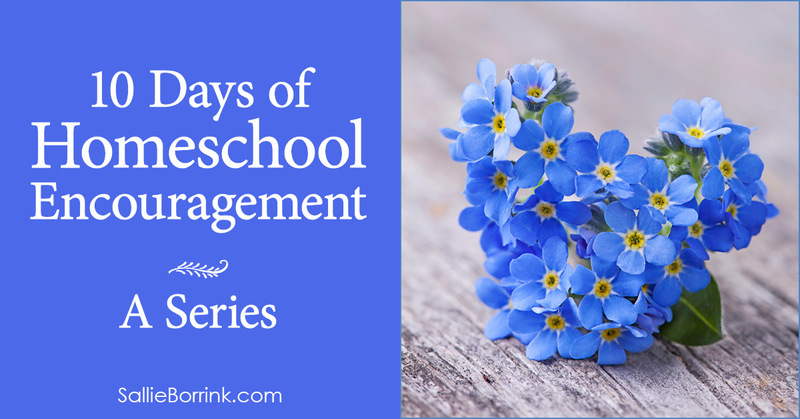 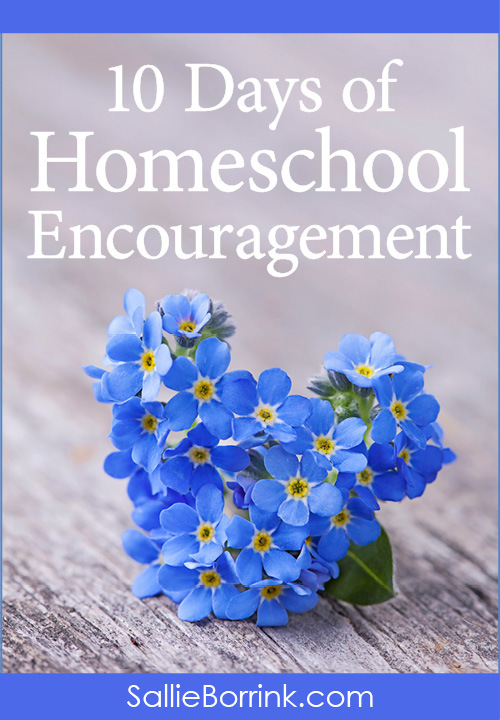 Welcome to 10 Days of Homeschool Encouragement! 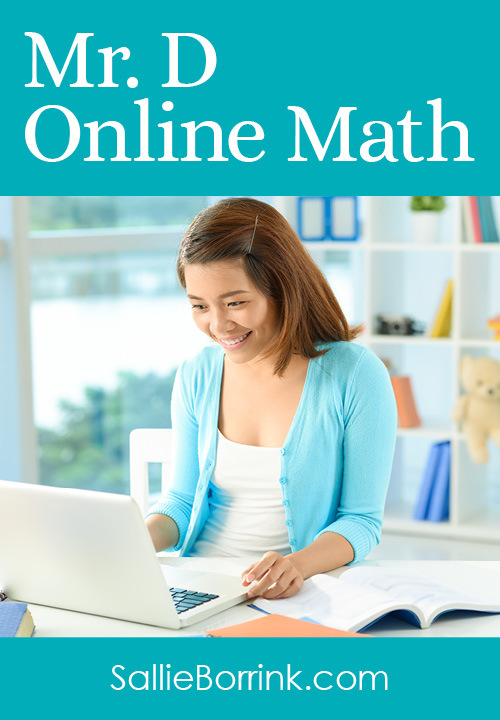 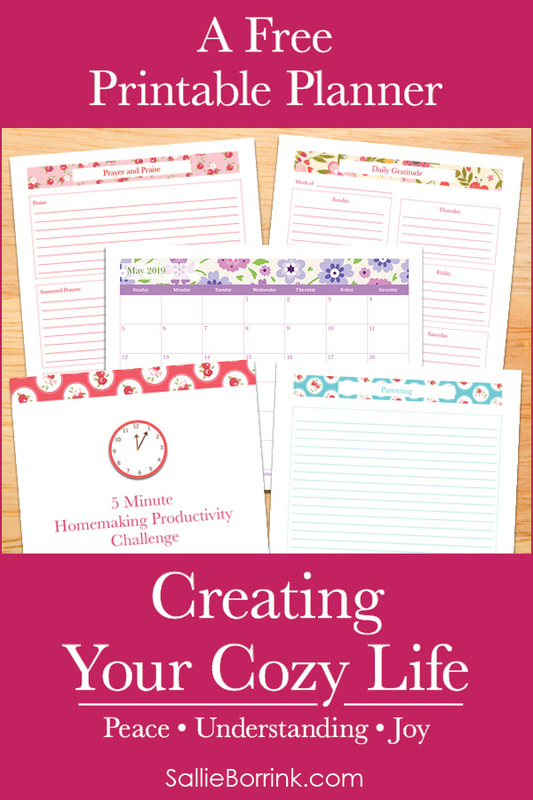 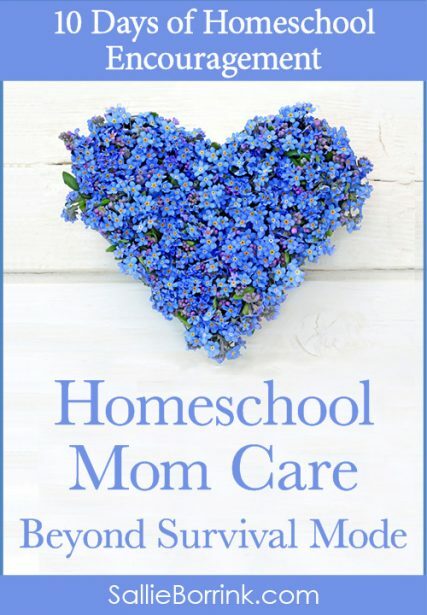 This series is full of positive advice, insights, and ideas to help you on your homeschool journey. 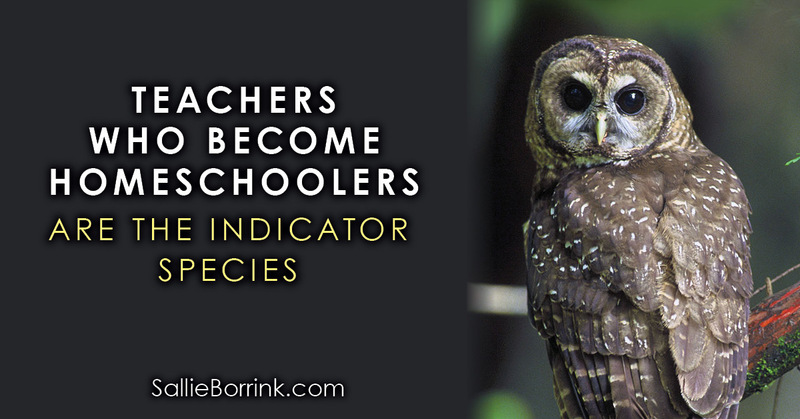 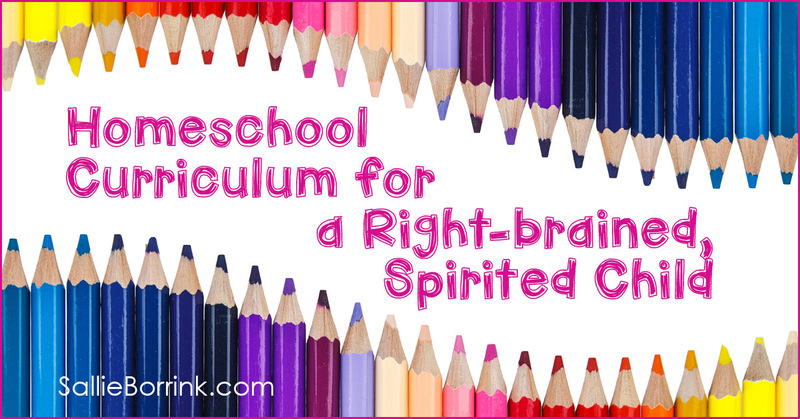 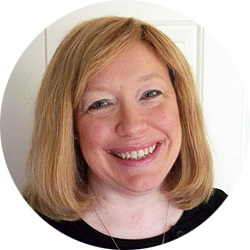 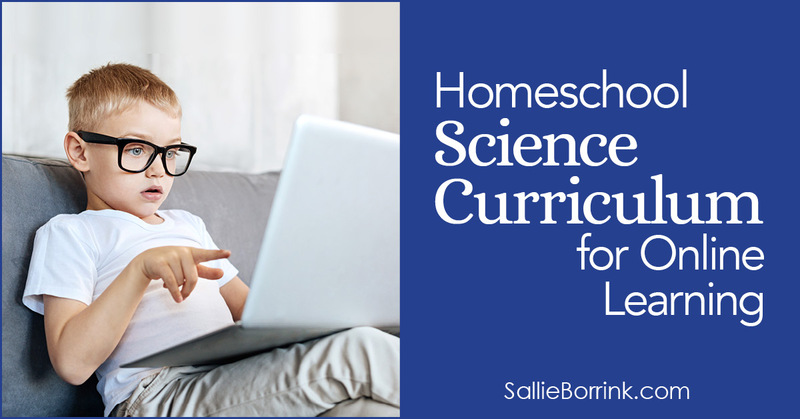 Each of these topics will address a different area of struggle for homeschoolers. 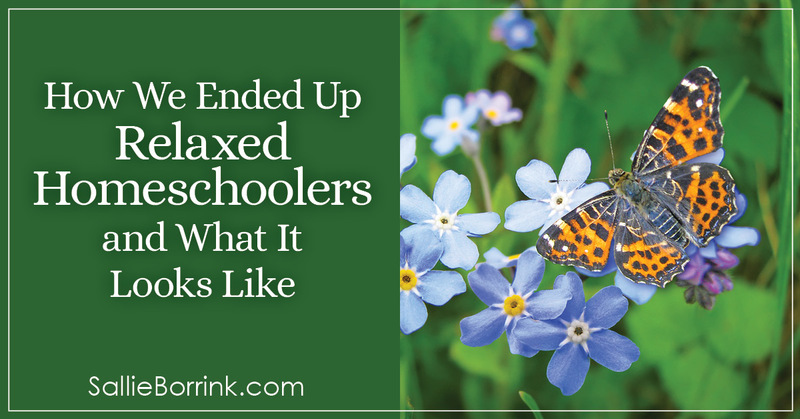 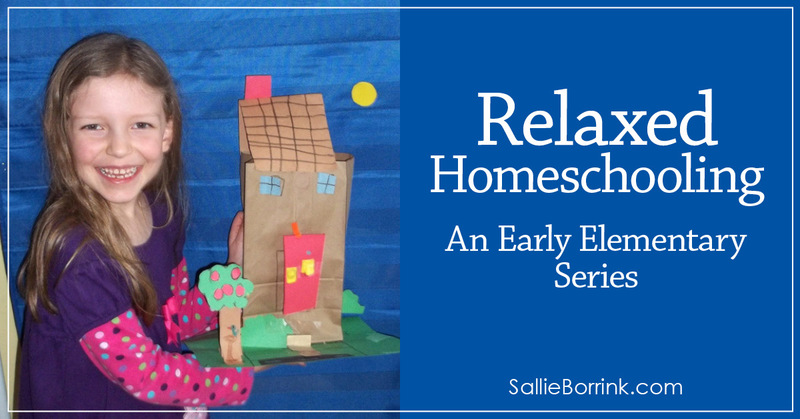 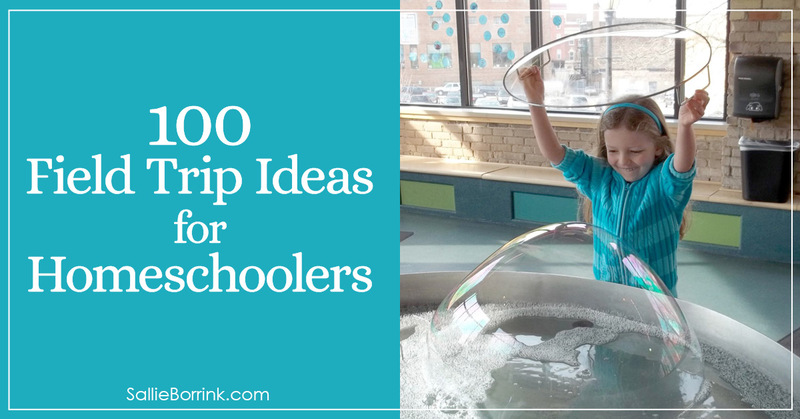 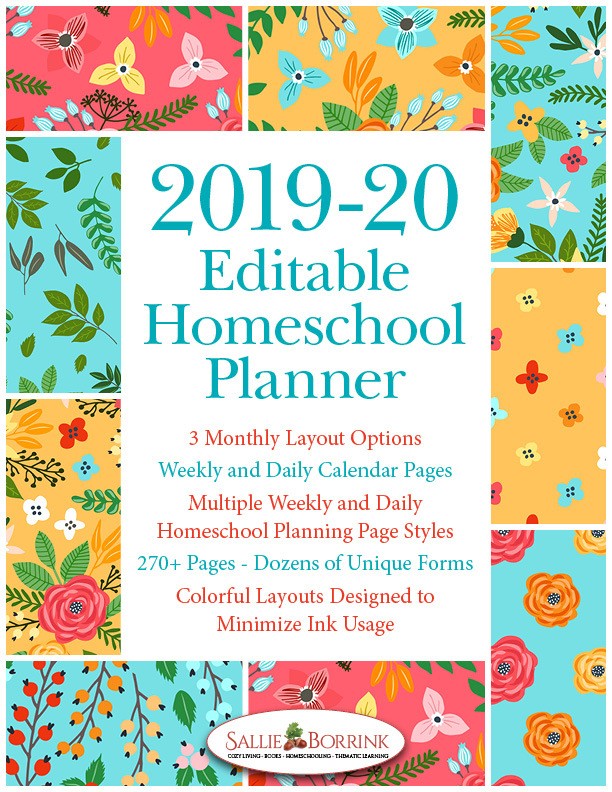 If you are a new homeschooler, I hope you will find these posts both practical and inspiring as you begin your homeschool journey. 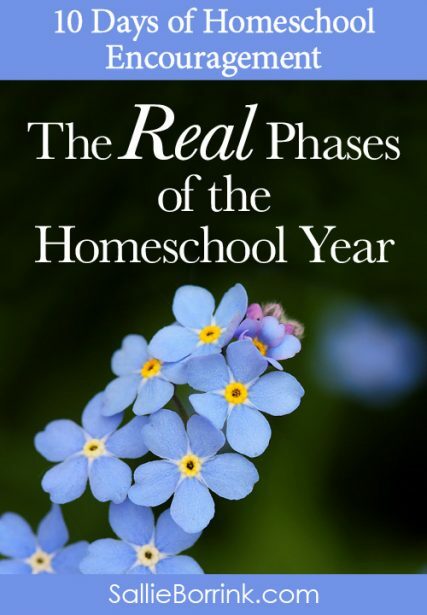 Every new homeschooler has bumps along the way during the first year. 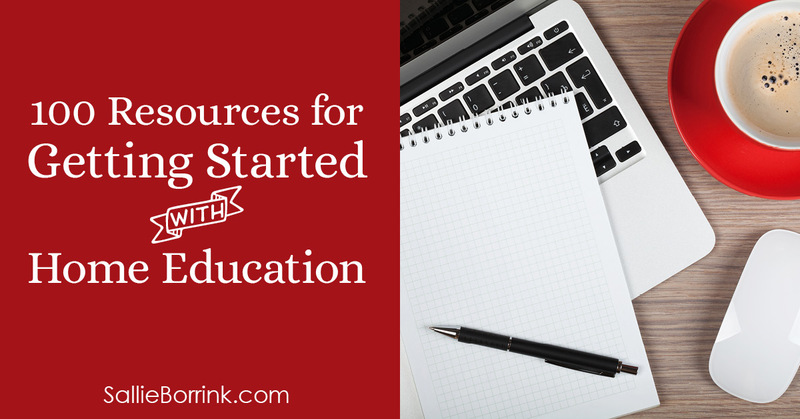 These posts will help you anticipate them so they don’t surprise or overwhelm you. 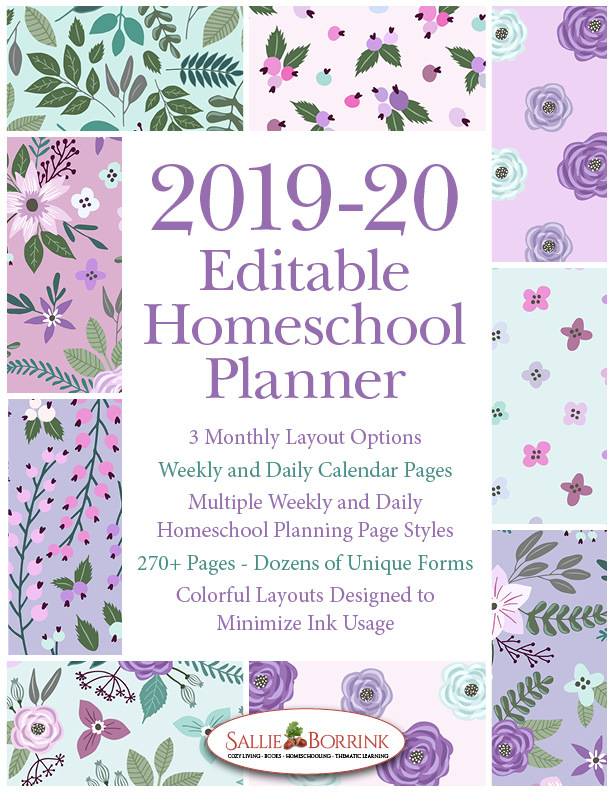 I encourage you to print off the free printables that go with the various posts and keep them somewhere to remind you of the truth about the homeschooling journey. 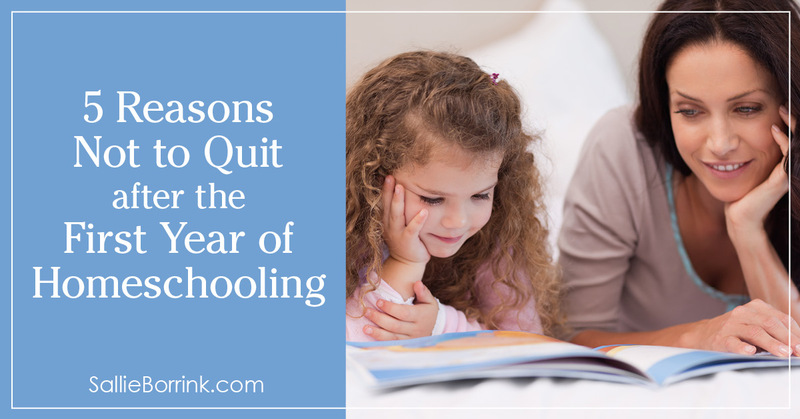 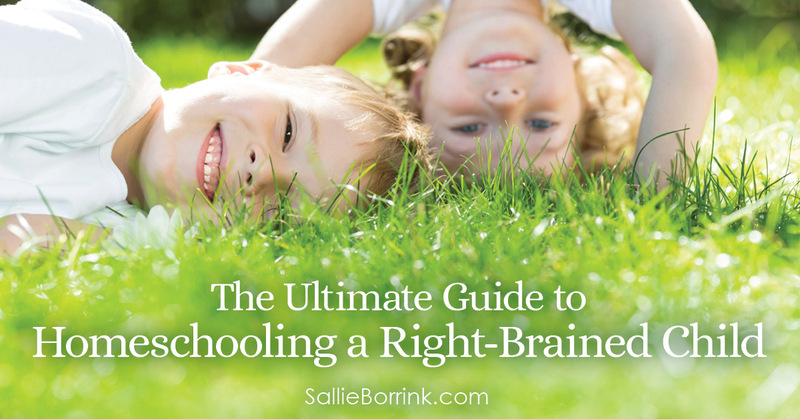 Even if you’ve made it through one year or ten of homeschooling, there are always things to learn and adjust. 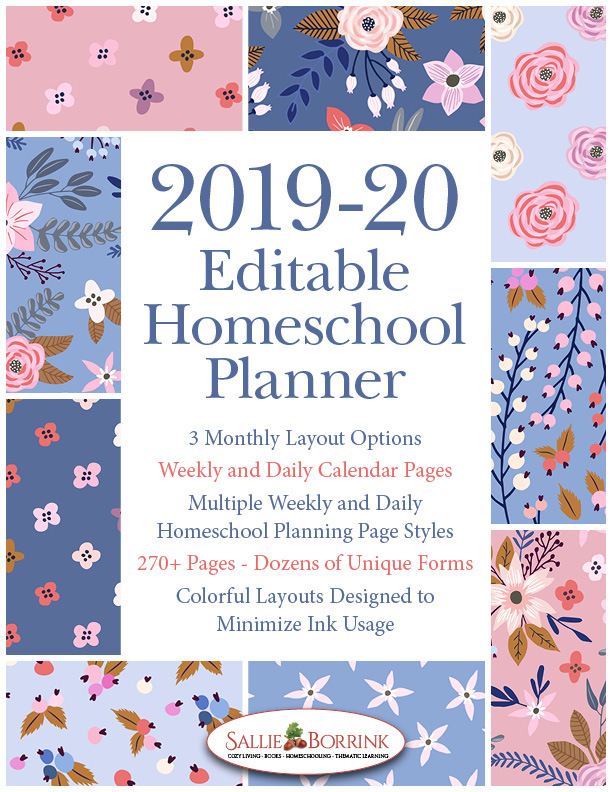 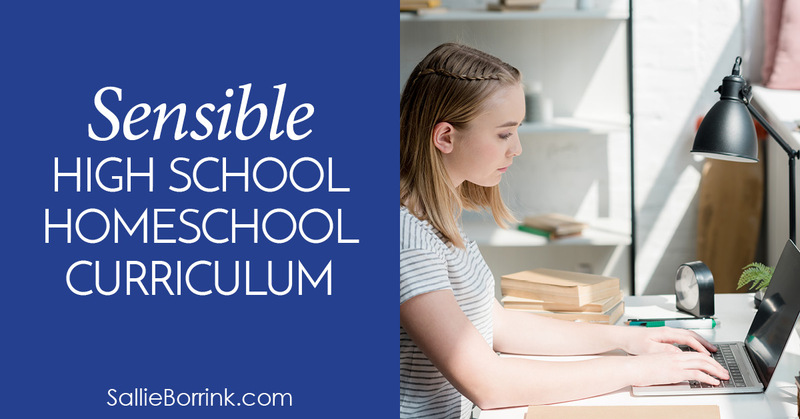 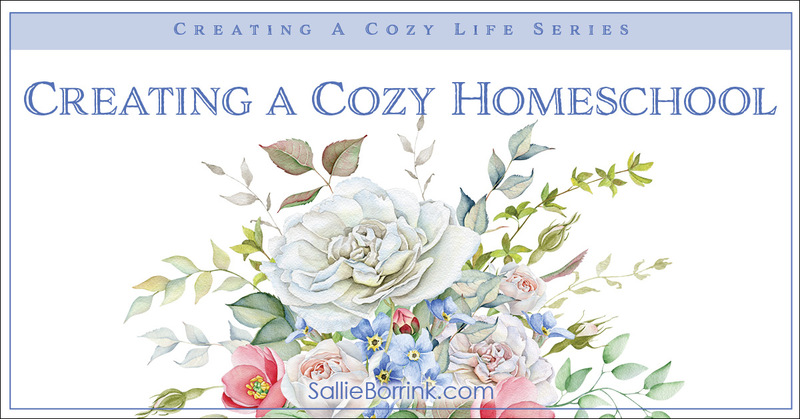 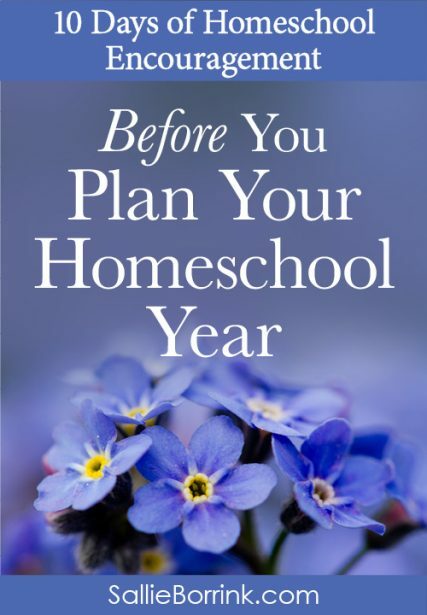 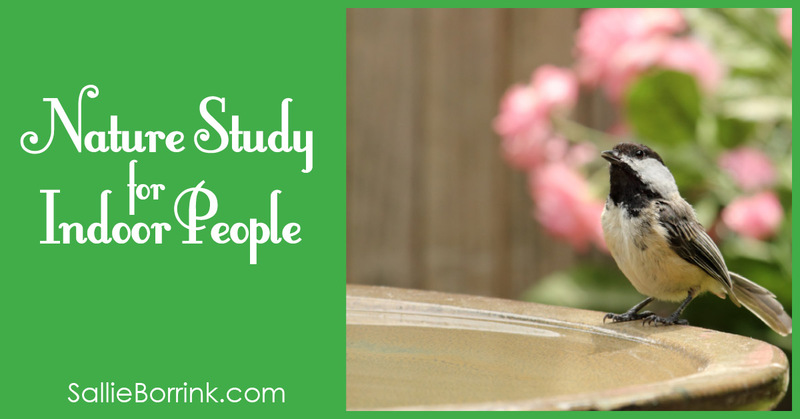 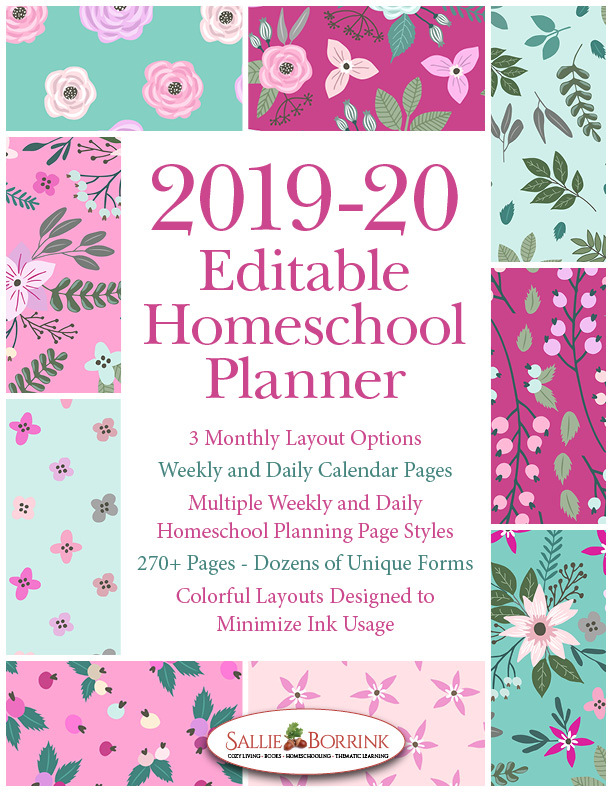 If you are an experienced homeschooler, I hope you will be encouraged in a new way and find answers for struggles that challenge your family’s enjoyment of learning together. 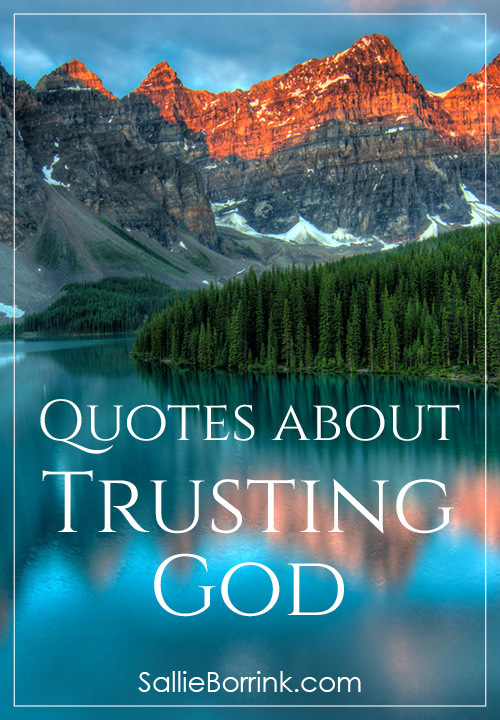 I hope each post below blesses you in a significant way. 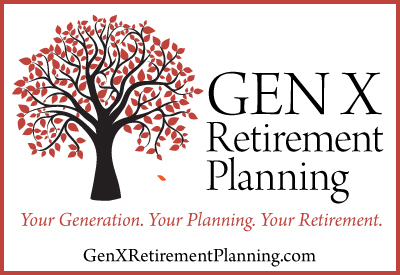 Click on any graphic to go directly to that post.